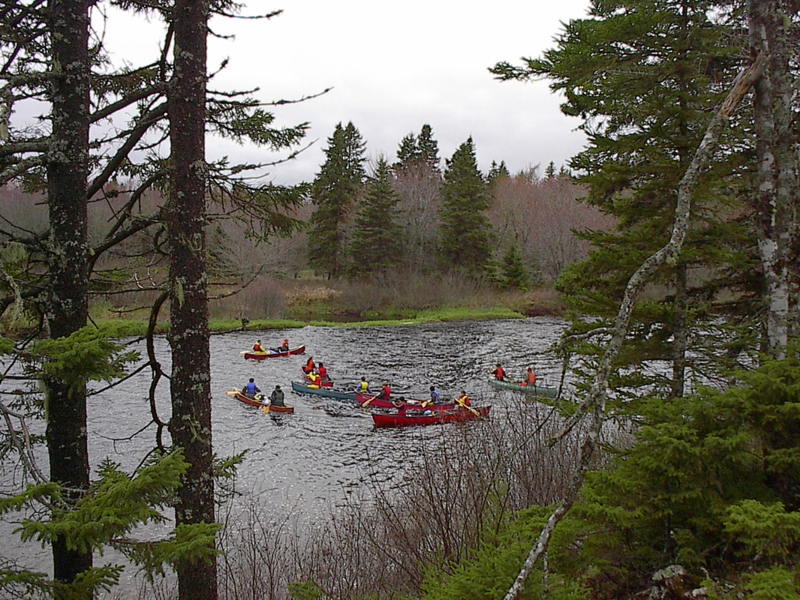 Spring canoe trip on West River St. Mary's at Cumminger's Pool. Photograph by Brenda Carpan. ​Below, Nova Scotia Wild Cranberries.